If you live in Austin and are in a plant-y sort of mood this coming Saturday, April 16th, you might want to mosey over to Mother’s Cafe and Garden, 4215 Duval Street and E 43 Street, where the Hancock Native Plant Swap will be happening. You’ll need to get there early because the plant geeks will be there between 8-9:30 am. 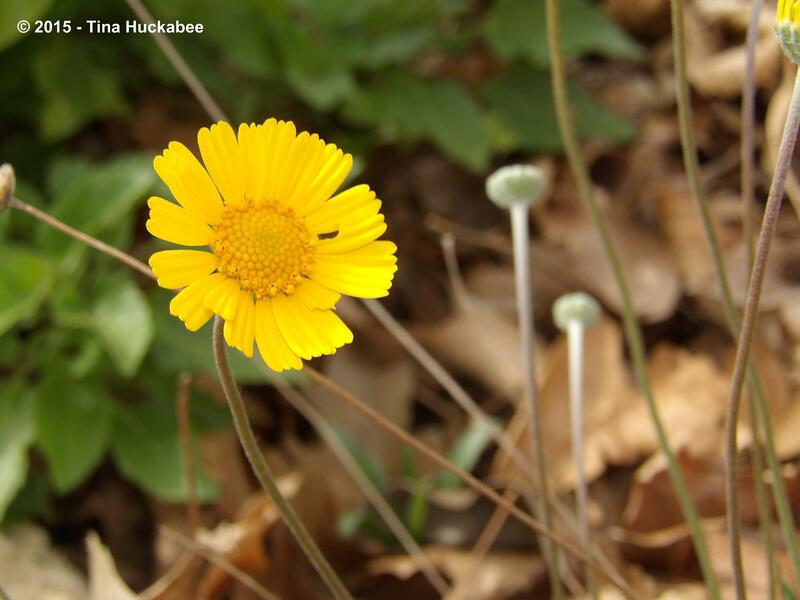 Plants, Habitat Stewards, and Master Gardeners will be in abundance! 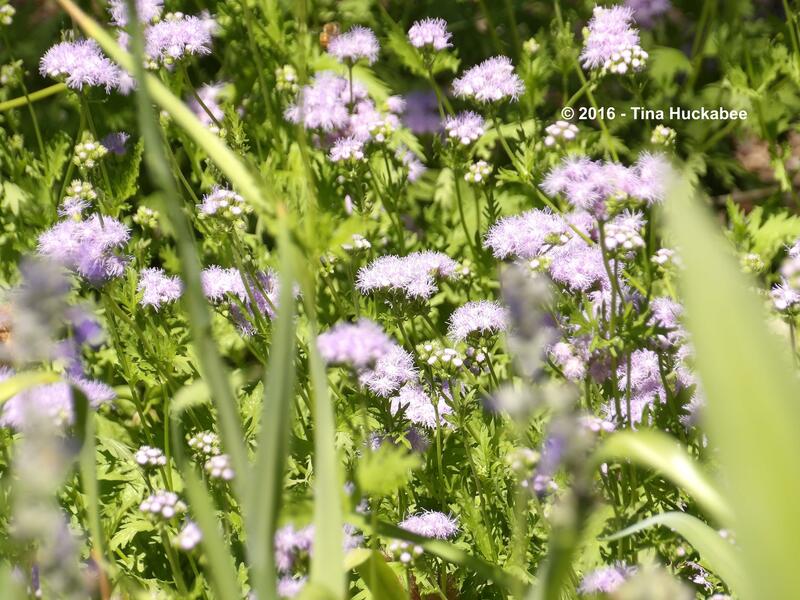 Monarch butterflies and their kin, Queen butterflies, LOVE Gregg’s mistflower. 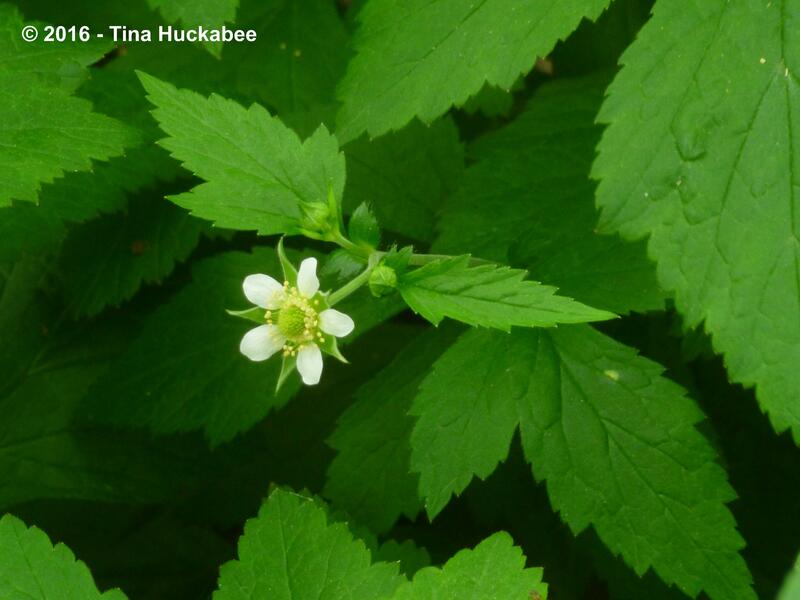 White avens is a pretty, evergreen shade-tolerant ground cover with sweet spring blooms. 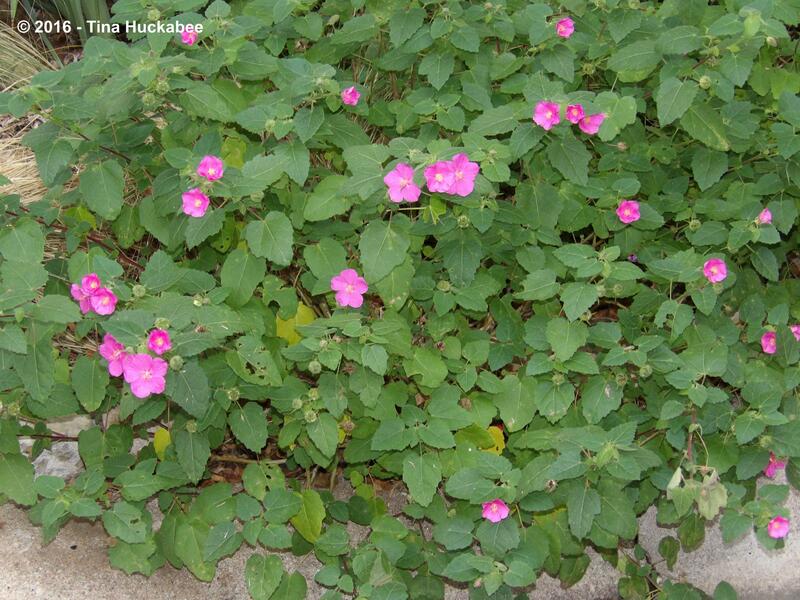 A native shrub with a long blooming cycle, Rock rose blooms from May to November. Best in sun, it also works well in part-shade. 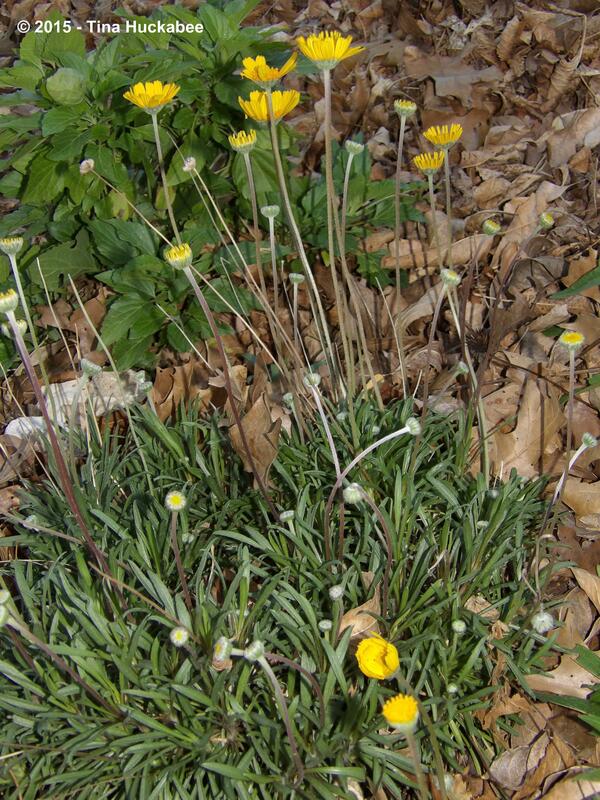 These cheery daisies bloom in the cool season and beyond, and sport tidy evergreen foliage. …and Flame acanthus, Anisacanthus quadrifidus var. wrightii. 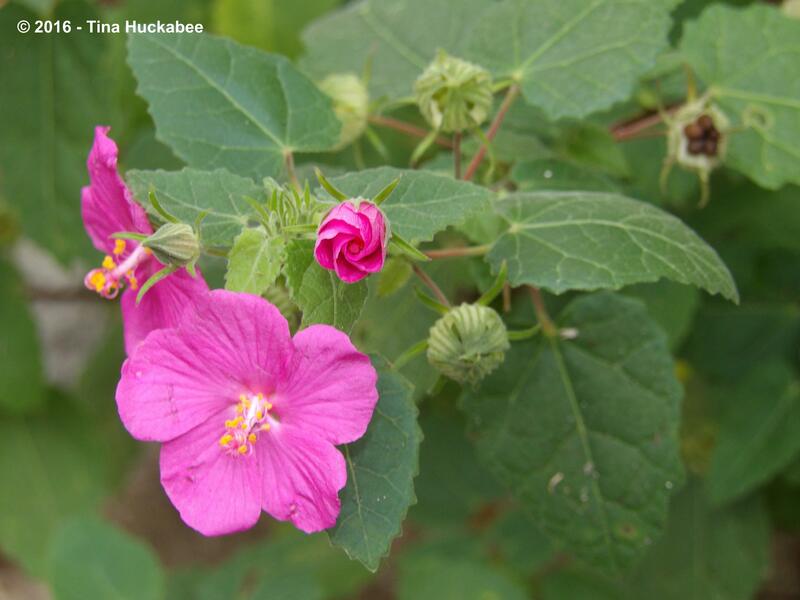 A pollinator magnet, this large, deciduous shrub is tough and gorgeous! Worthy and easily attainable goals, indeed! 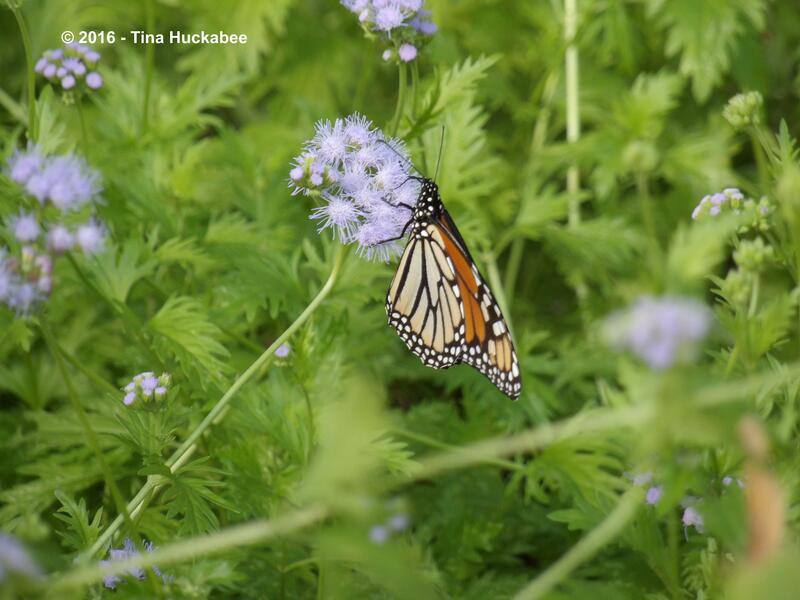 Austin plant swappers-n-gardeners come on out to Mother’s Cafe and Garden this Saturday between 8-9:30 am where you’ll find some lovely plants for your garden and meet some lovely people to hang out with for the morning. 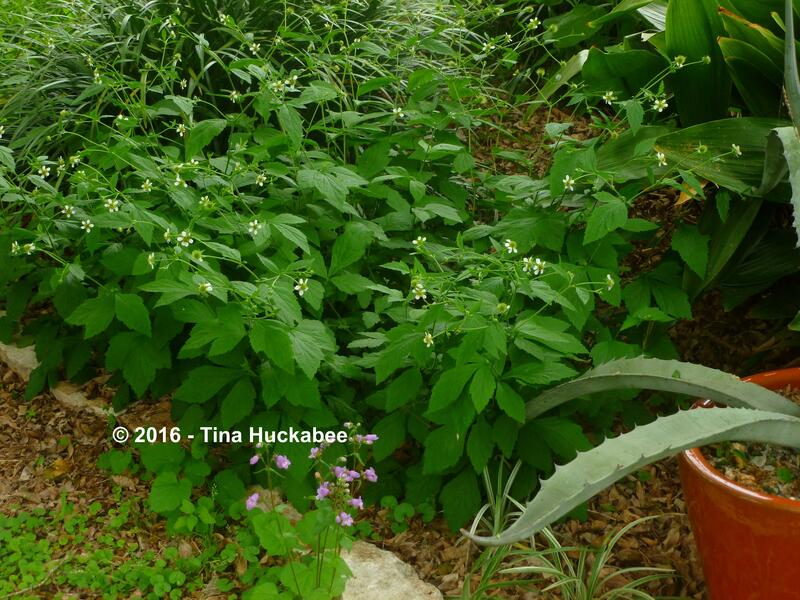 This entry was posted in Hancock Native Plant Swap, national wildlife federation, Native Texas Plants, Uncategorized, Water-wise Gardening, Wildlife Gardening by Tina. Bookmark the permalink. I love plant swaps. That is how I got most of my garden. Wish I lived closer. Me too! I won’t be involved in this particular one, but I am glad to pass on the information. Like you, many–if not most–of my plants have been shared by friends and that’s one of the many great things about gardening. The Flame Acanthus is really stunning. 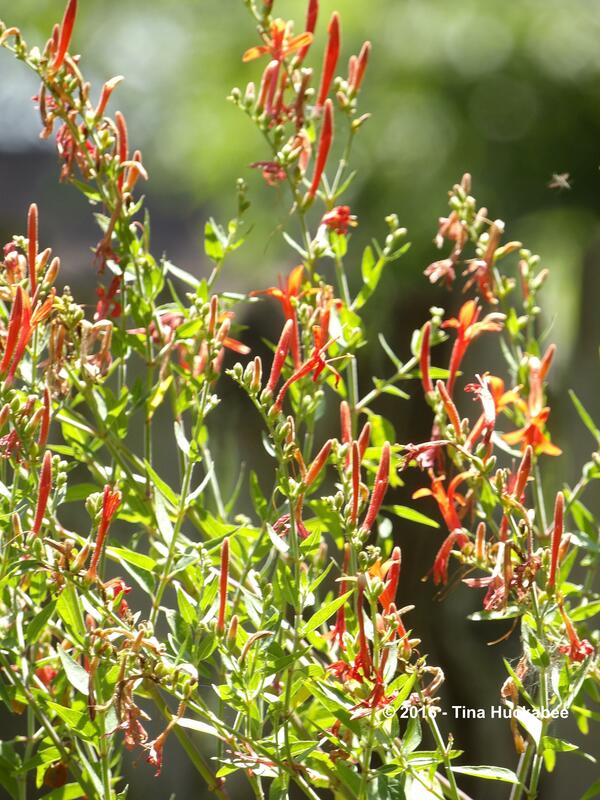 Must be a favorite for hummingbirds. 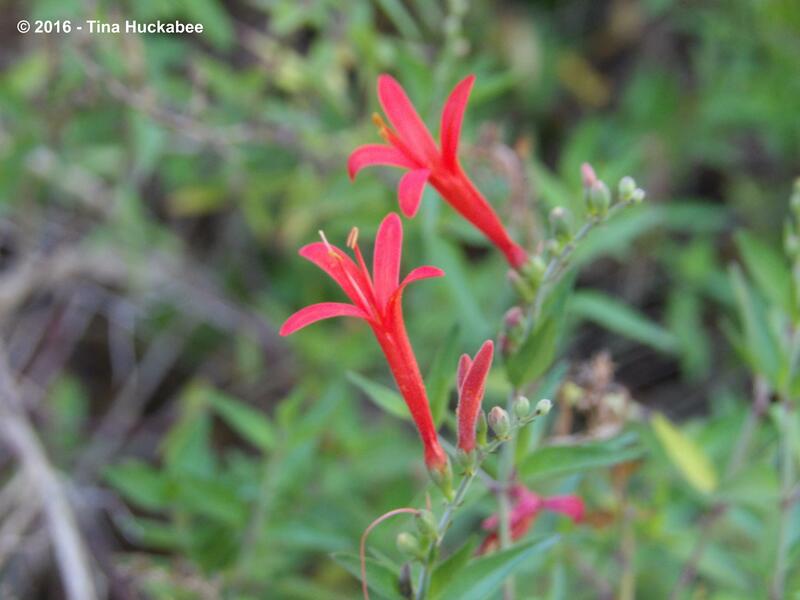 The hummingbirds love it–it is a mid-summer and on bloomer, so perfectly timed for migration. Yup–it’s lots of fun, I agree. The White avens isn’t a show-stopper, but still it’s a nice ground cover woodland type plant. Interesting that you see so many butterflies, as I’ve not. But I do see some bees at the blooms.